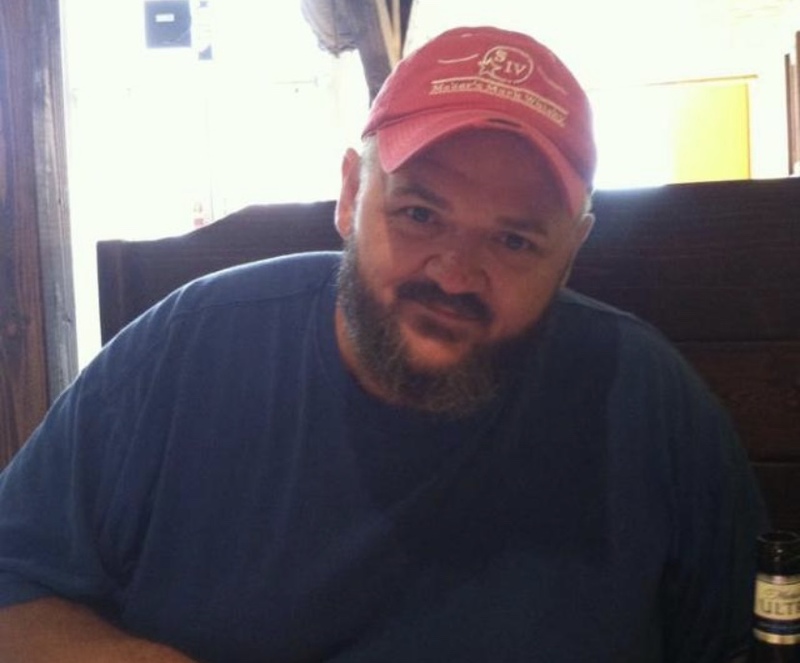 Robert Michael Evans, 46, of Fort Gay, WV went home to be with the Lord on Wednesday, March 20, 2019 in Lexington, KY. Robert was born May 29, 1972 in Huntington, WV to Christine (Maynard) and James Robert Evans, who survive. Robert was preceded in death by his grandparents Beulah and Arvil Maynard and Curtis and Marie Evans. Robert was retired from Norfolk & Southern Railroad. In addition to his parents, Robert is survived by his children Madison Christine Evans, Dustin Jeb Evans, and Hannah Nicole Evans; granddaughter on the way Lylah Robbin Evans; sister Kimberly Dawn (Gary) Collie; 9 aunts and uncles; 3 nieces; 4 nephews; and a host cousins. Funeral services will be conducted Saturday, March 23, 2019 at 1:00 PM at the Young Funeral Home Chapel with Pastor Darin Featheroff and Pastor Tim Preston officiating. Burial will follow in Frasher Cemetery. Friends may visit the family on Friday, March 22, 2019 from 5:00 PM to 9:00 PM at the Young Funeral Home Chapel. 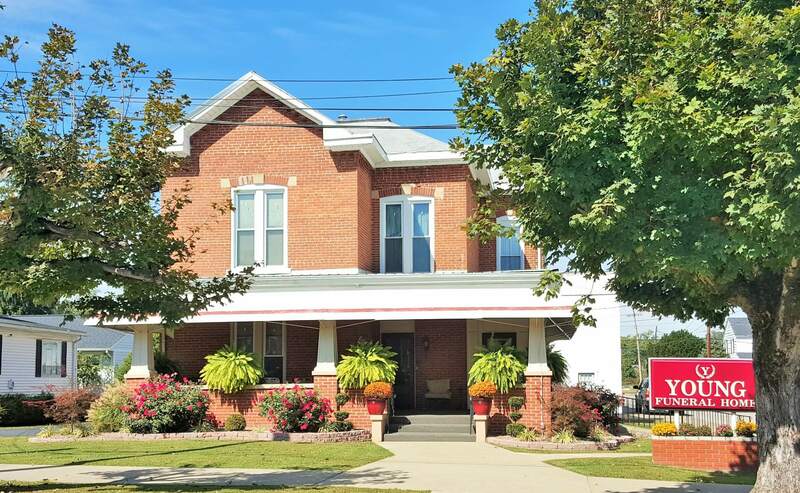 Young Funeral Home has been entrusted with the care of Mr. Evans.